I’ve been collecting coins for a long time – since I was the age of 11, to be exact. In that time, I’ve been buying and selling old coins and have spent an amount that’s easily into the thousands of dollars. I would have spent much more money than I have, though, if not for the fact that I’ve sold many of my old coins to buy new ones. In fact, looking back at my collection, which includes hundreds of coins, I probably have only a couple dozen or so of the coins that date back to the earliest years of my ventures in coin collecting. I’ve pretty much been selling coins to buy new ones since about 18 months into my numismatic pursuits. I remember that I had just turned 13 years old when I sold my first batch of coins. If memory serves, my first purging session included about 100 common wheat cents, some random foreign coins, and a few obsolete 20th century nickels and dimes. I made about $35 from the sale, which I put toward my first long-term coin collecting goal: assembling a 20th century type coin set. Remember all those wheat cents that I sold during my first purge? 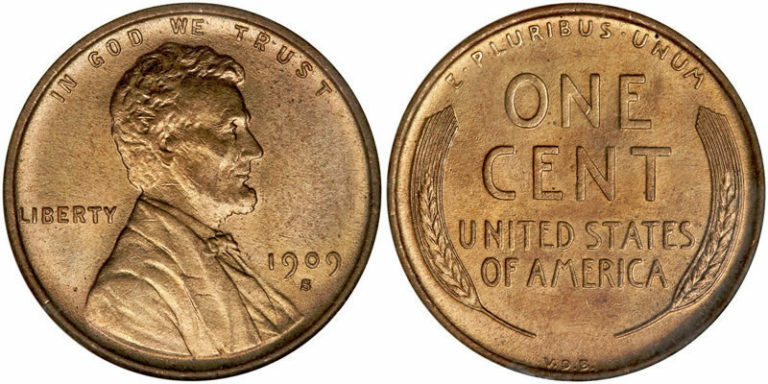 Well, I have always had a love for Lincoln cent, the very coin that got me started in this hobby in the first place, when I found a 1941 Lincoln wheat cent in my allowance change. So, what I did was complete a Lincoln cent collection, complete with a 1909-S VDB Lincoln cent in a grade of VG-10 and a 1922 plain Lincoln cent that grades G-4. Each year, I update my Lincoln cent collection — which is housed in a deluxe Dansco coin album — with uncirculated and proof examples of each year’s Lincoln penny issues. In a similar fashion, you may have considered selling some of your coins to afford those that you really want. Before selling old coins, you will want to make sure you get the best deal on those old relics. Make sure you buy a recent copy of the Handbook of United States Coins (also widely called the Blue Book), which gives you a rough estimate on what you can expect to make for selling old coins. 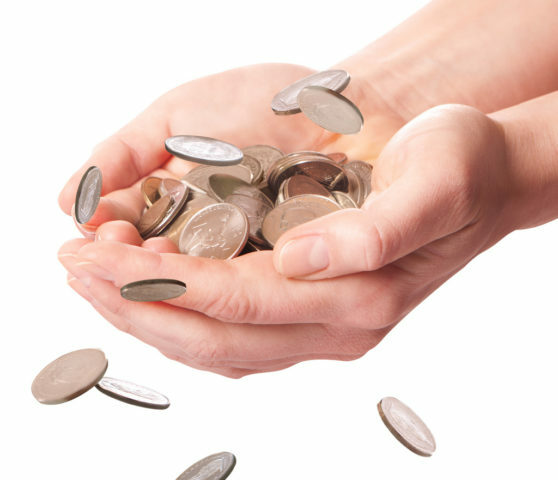 You’ll also want to make sure you find a reputable coin dealer who will give you a fair price for your old coins. The Professional Numismatists Guild Coin Dealer Search Engine is a good place to start. Going about selling your old coins may be somewhat intimidating, as many coin collectors must face seller’s remorse – that is, regretting the sale of certain coins that, in hindsight, they wish they had never sold. Why do I regret selling those 2 coins? 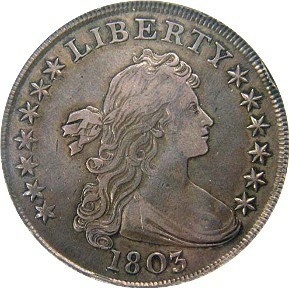 As for the case of the 1799 Draped Bust silver dollar, it is a classic, rare American coin that is among the earliest coins ever officially struck for the current United States monetary system. I loved the history behind that piece, but I let the allure of the 1909-S VDB Lincoln cent, my all-time favorite coin, get to me. Wise trade? Perhaps, but I wish I had found a way to keep my 1799 silver dollar. As for the 1834 half dollar, it was one of the earlier coins I had ever introduced to my coin collection, and I received that coin from my parents as a 13th birthday gift; I sold it a little more than a decade later. My mom insisted that it was called a “busted” half dollar, thinking my grammar was off when I kept calling it a “Bust” half dollar. My dear mom is no longer with us, and had I always thought of Mom when I saw that coin, which I sold before she died. Thankfully, I don’t need that coin to enjoy great memories of my Mom. But, I wish I still had that coin anyway. Long story short, selling old coins is a great way of making fast cash to buy coins you have long wanted, but be sure to think ahead before rashly letting go of coins that you may wish to hang onto for the long haul. You can’t always buy your old coins back.